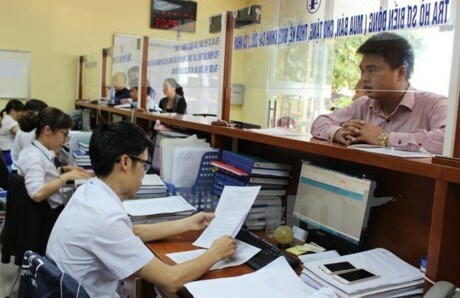 Hanoi (VNA) – Promoting legal access for communes, wards and towns across the country is crucial for enhancing authorities’ responsibility in creating favourable conditions for local people to approach to legal regulations. Deputy Minister of Justice Phan Chi Hieu made the remarks at a training workshop jointly held by the Ministry of Justice and the United States Agency for International Development (USAIDS) in Hanoi on August 2. Helping localities get access to legal regulations is meant to raise awareness of law enforcement among local authorities and people as well as speed up the reform of administrative procedures. It also makes contributions to realising the national target programme for building new-style rural areas in 2016-2020. According to Phan Hong Nguyen, Deputy Head of the Department of Legal Dissemination and Education, a commune meeting legal access standards should satisfy five criteria: ensuring the enforcement of constitution and regulations, performing administrative procedures within its competence, popularising and educating legal regulations, undertaking conciliation at grass-roots level and assuring democracy at grass-roots level.